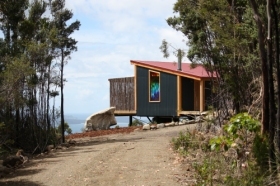 The Far South Wilderness Lodge offers backpacker and self-contained accommodation at Dover, southern Tasmania. 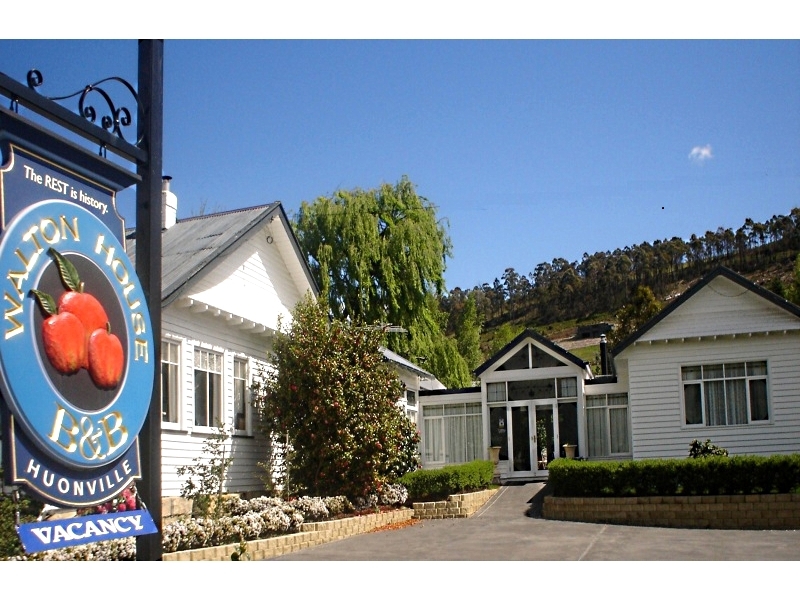 Dover is an hour and twenty minutes (83 kilometres) southwest of Hobart on the Huon Highway. 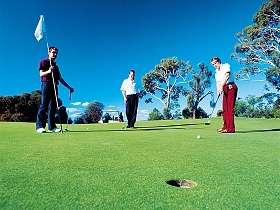 The Far South Wilderness Lodge overlooks the sea at Port Esperance and is surrounded by native bushland. 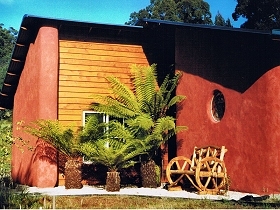 The backpacker accommodation includes 10 six-bed, bunk-style dormitories. Double rooms are also available. There is a fully-equipped, communal kitchen and large dining room which has water views. There is also a separate lounge lodge with a log fire. The property also offers the self-contained Wilderness Lodge. The two-storey Lodge accommodates up to 10 guests in two double and six single beds. There are two bathrooms and a fully-equipped, modern kitchen. Far South Wilderness Lodge has a strong environmental focus. You can hire a range of outdoor equipment for independent exploring, or book local tours. 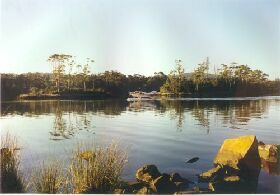 Activities include bushwalking, sea kayaking, mountain biking and boating. 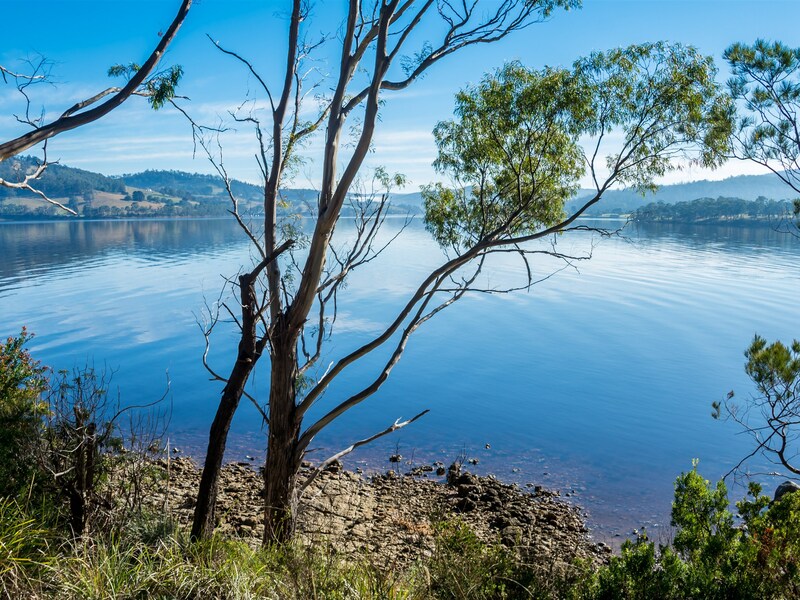 From here you can visit the Hartz Mountains National Park or walk the challenging South Coast Track through World Heritage Area wilderness. Join a caving tour to see glow-worms, or visit the dolomite Hastings Caves and take a dip in the thermal pool.